Play – Move – Develop Summary: 100 reproducible games and activity ideas to encourage motor skill development and learning in children. 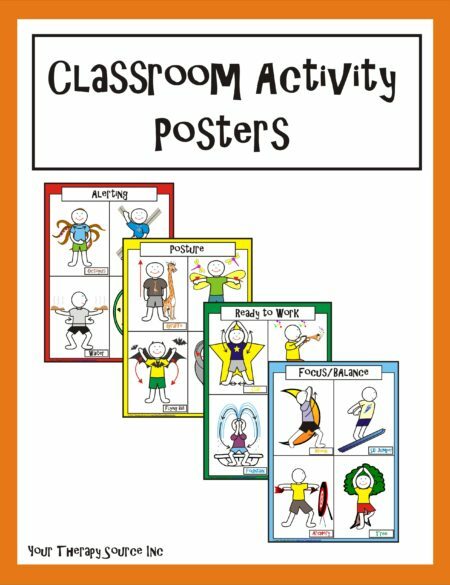 A great resource for fun, home exercise program activities. 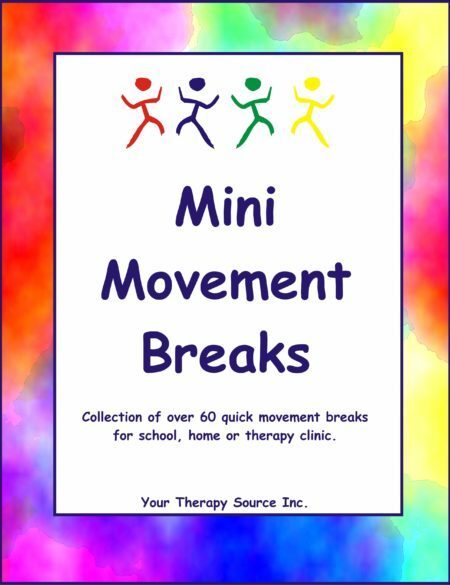 Summary: This is a collection of 100 reproducible sensory motor activities to encourage motor skill development and learning. This is an excellent resource for parents, teachers, pediatric occupational, physical and speech therapists, and physical educators. 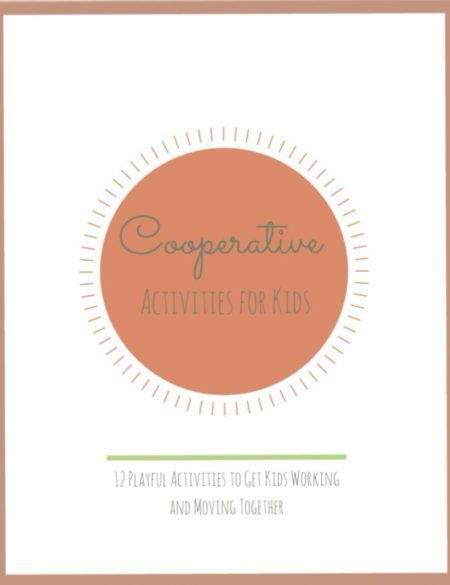 This book provides you with a great assortment of creative activities that are easy to set up and play. Children will be entertained and motivated to participate while working on their motor skill development. 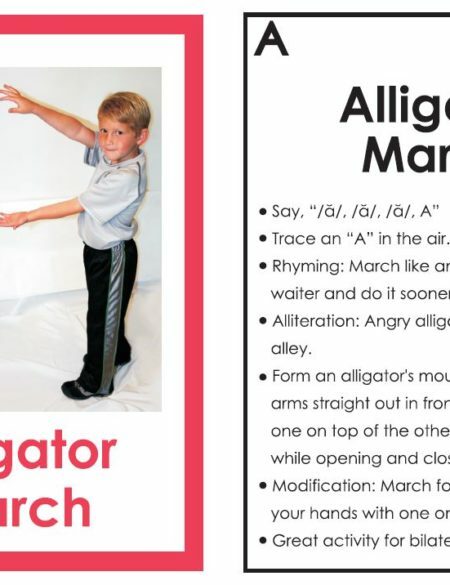 Each activity idea includes the purpose of the activity, materials needed and how to play. In addition, many activities include modifications and additional ideas to vary the difficulty of the activity based on a child’s abilities. Almost all of the activities can be played with one child or a group using materials from around the house or school. 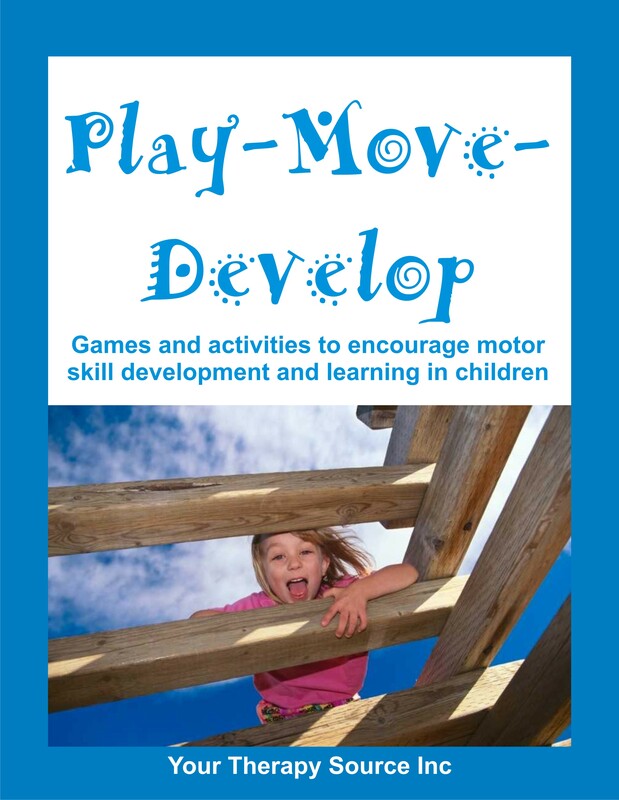 Download some free sample pages from Play – Move – Develop.